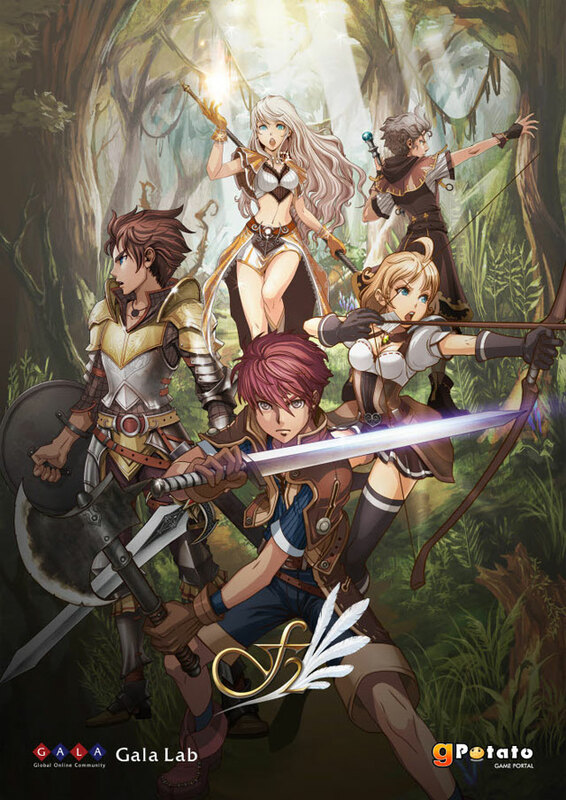 Today, Flyff’s (Fly For Fun) developer Gala Lab has unveiled F2 (Flyff 2), the sequel to MMORPG Flyff , with posters featuring in-game characters representing different classes in F2. Gala Lab indicated that not only South Korean players but a lot of Foreign Gamers are expecting a sequel to FLyff, so they unveiled a teaser poster on the official site to satisfy players’ curiosity. And they also said that they will release more game info and start recruiting testers for its first CBT soon. I’m trying to get reactions from the local Philippine publisher, Level Up!. More information about FLyff 2 as we get it. Seven Souls MMORPG CBT now open! ahhh yeahh may flyff2 nah………coming soon.